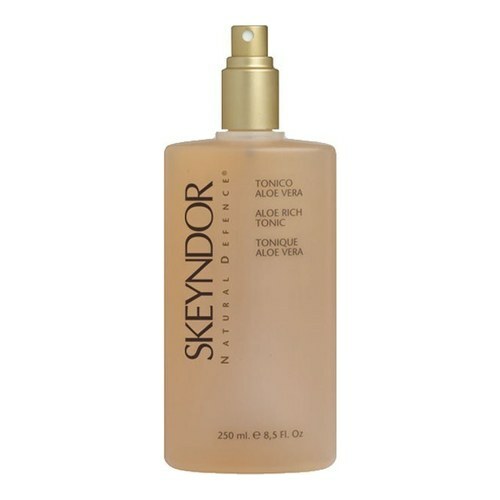 An alcohol-free facial toner that restores the skin elasticity and makes it feel more comfortable. Alcohol free tonic with effective firming, moisturising and soothing results. 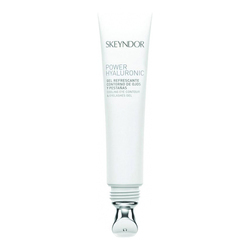 Contains aminoacids, proteins and carbohydrates of plant origin that give the skin a smooth, satin finish. All skin types. 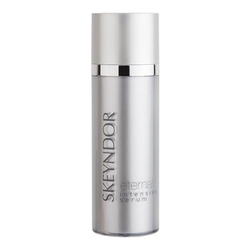 Result : With regular use, the skin becomes more elastic and the skin feels more comfortable. 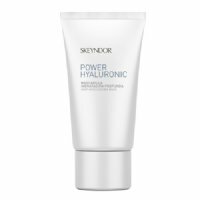 • After removing all traces of makeup, spray onto the face and neck. • Remove with a tissue.